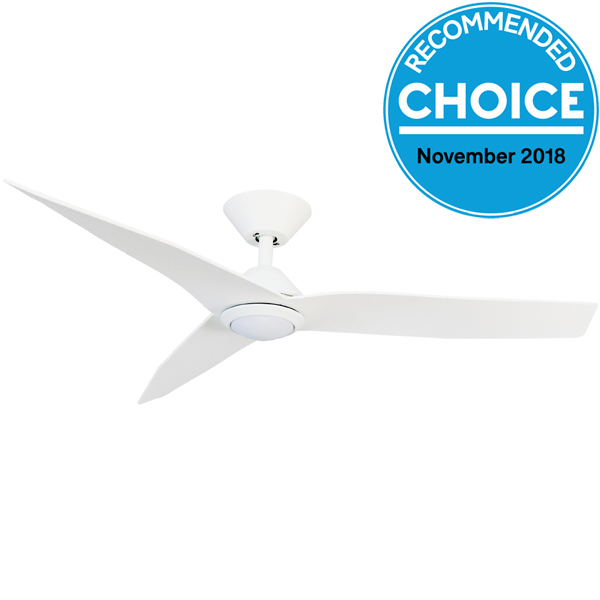 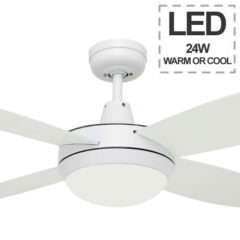 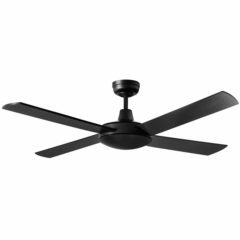 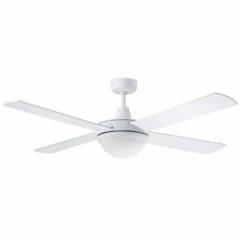 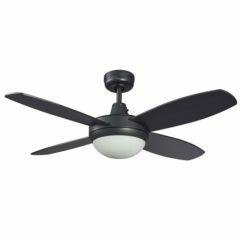 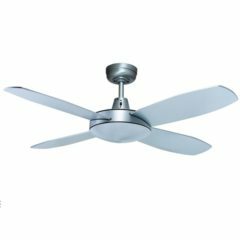 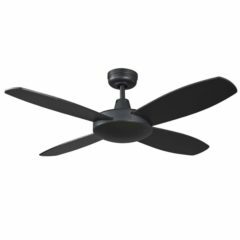 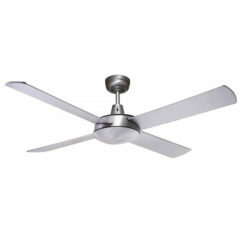 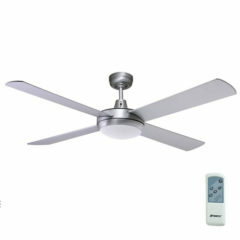 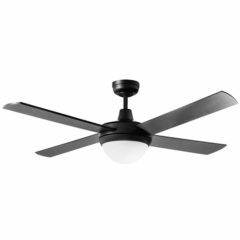 Infinity DC Ceiling Fan with Light- Fanco - White 48"
The Infinity DC ceiling fan is a great choice for all living areas, particularly living rooms and bedrooms. 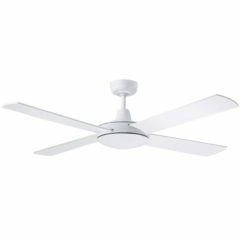 The fact that the fan has 6 speeds means the low speed can be great for a bedroom, if you require a gentle amount of air movement at night. 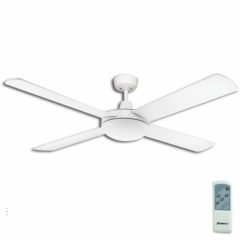 All speeds can be selected from the provided remote control. 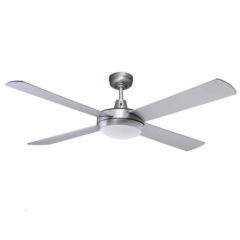 With its sleek modern design, it will compliment and enhance your room!. 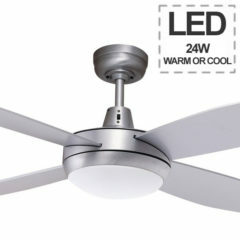 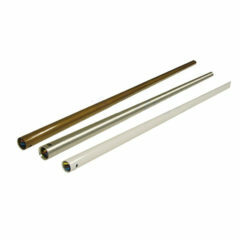 The minimal drop of 230mm from ceiling to base of light makes it suitable for most homes with a lower ceiling height. 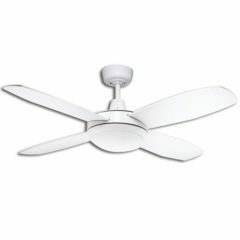 It represents energy efficiency with both a DC motor using a maximum of 30W on the highest speed and only 3 when on the lowest speed. 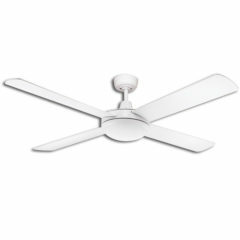 The product appears to be good quality and is absolutely silent. 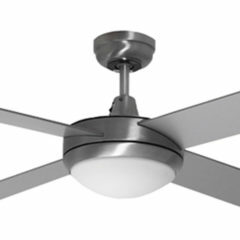 It looks good as well. 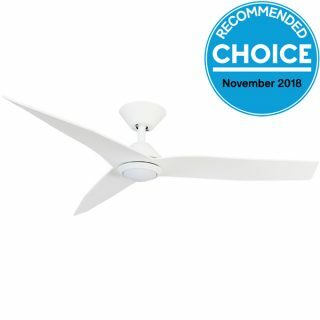 I couldn’t find country of manufacture stated anywhere on the packaging.